I got a look at some upcoming Disney Animation projects but the picture that stood out is of Big Hero 6, which is the first joint @Marvel and @Disney production that doesn’t come from Marvel’s most stories characters. Behold. What have you guys heard about the project? 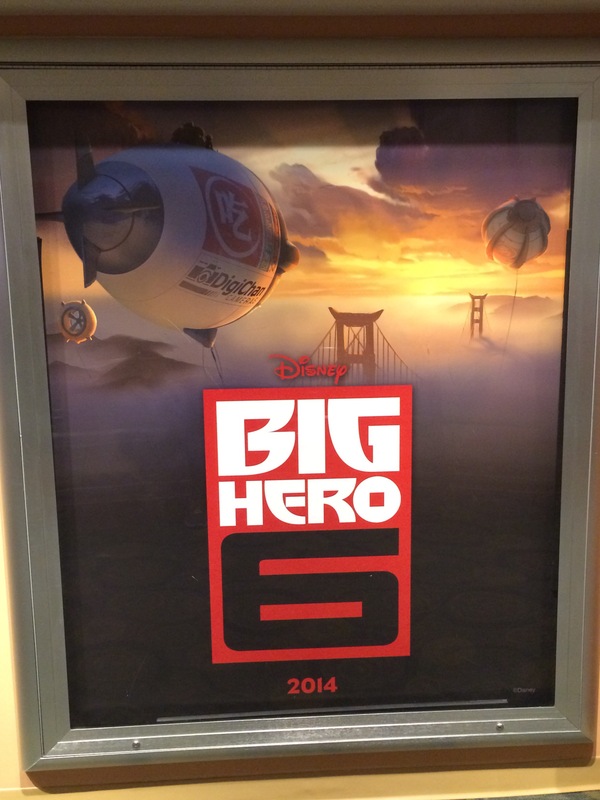 This entry was posted in Art, Comics, Entertainment, Future, Geek, Marvel, Movies and tagged Big Hero 6, Marvel. Bookmark the permalink.